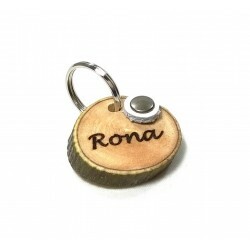 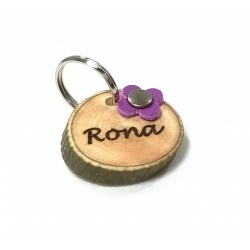 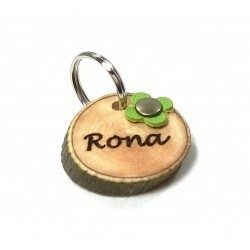 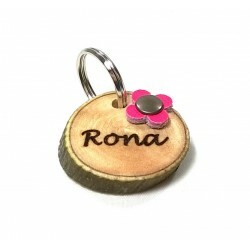 Personalised Cat & Dog Tags handmade from olive wood - Superpipapo: In Style with Your Pet! We can make one for you choosing from Following sizes: 20mm-25mm (Cats and Small Dogs), 25mm – 30mm (Medium Sized Dogs), 30mm – 35mm (Big Dogs). 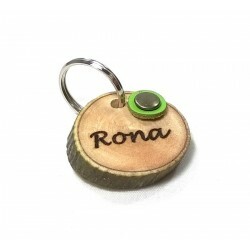 Cat & Dog Tags There are 36 products.